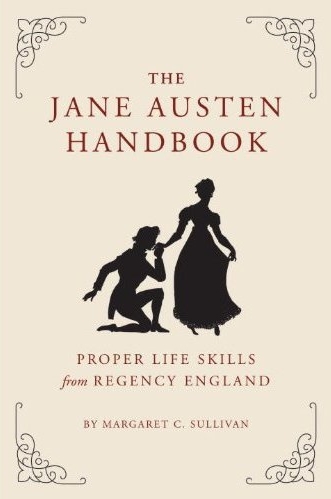 Learn how to conduct yourself like a Jane Austen heroine or hero, with step-by-step instructions for all the mysterious details of Regency life that can confuse 21st-century readers. 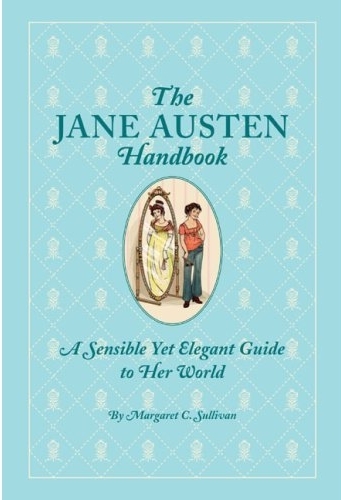 What Would Jane Austen Do? Take the Quiz!